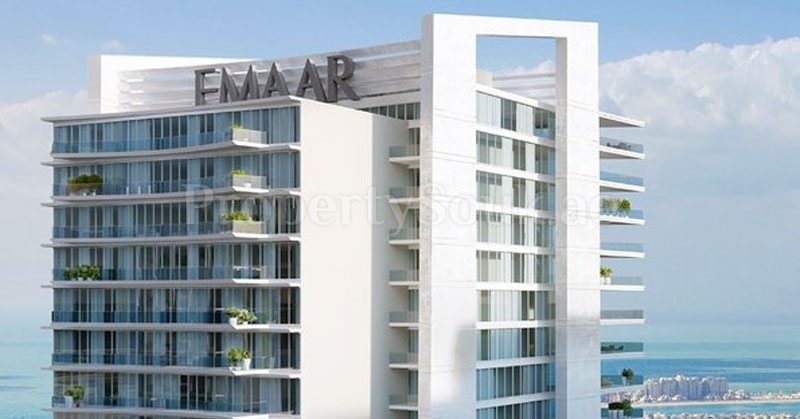 Emaar Beachfront is the latest addition to the luxury residential complexes developed by Emaar. 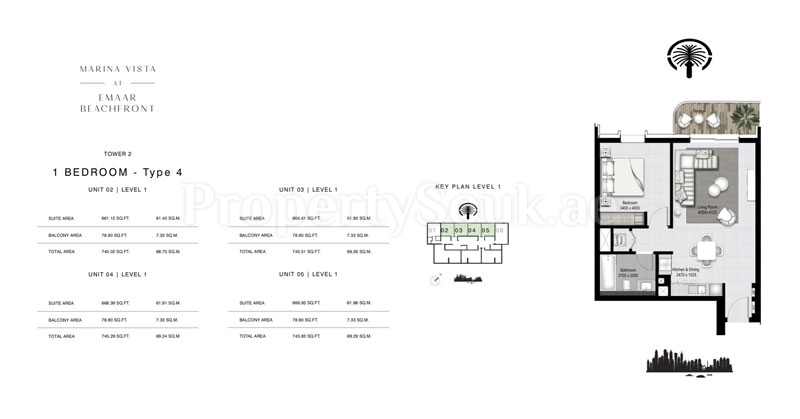 It highlights the stunning high-rise apartment development comprises of 1 Bed, 2 Bed & 3 bedroom units with starting area from 721 Sq.ft To 2368 Sq.ft at affordable cost. The project is well prepared with all the primary features to facilitate the demands of the people. 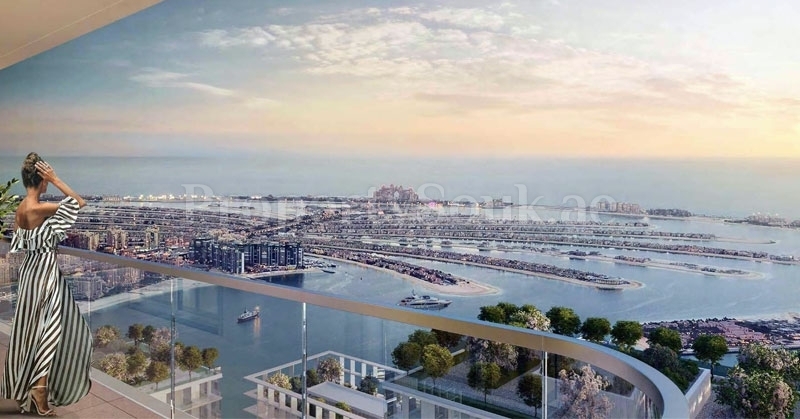 The invention of another world-class location, the “Dubai Harbour” will soon be the city’s most interesting landmark. The luxury group is placed on King Salman bin Abdulaziz Al Saud Street between the Jumeirah Beach Residences and the Palm Jumeirah. Additionally, there will be a new bridge connecting directly to Sheikh Zayed Road. Dubai International Marine Club, and Logo Island as well as the popular Palm Jumeirah and the future Bluewaters Island, home of Ain Dubai, the world’s biggest observation wheel. The place will highlight world-class features including a 1400-berth marina, a voyage dispatch terminal, shopping centre, events arena, lavish buildings, hotels, workplaces, retail hubs, and internationally acclaimed restaurants & cafes. 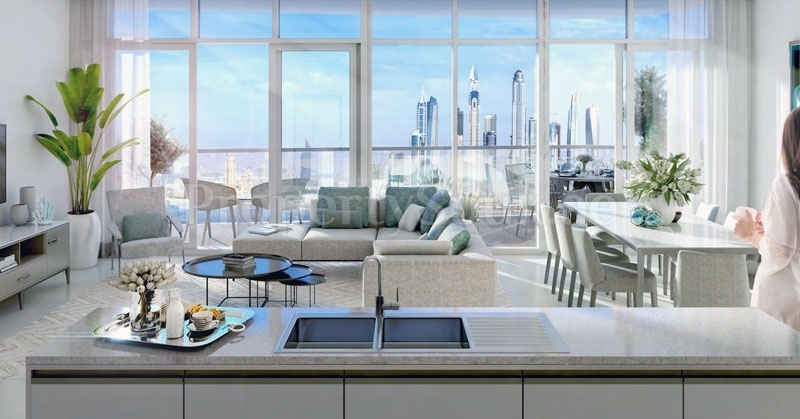 Emaar properties founded in 1997 in dubai.One of the world’s most famous real estate developers Emaar Properties has been instrumental in changing the face of Dubai. Emaar has set an amazing track-record in establishing and delivering world-class homes in the UAE. 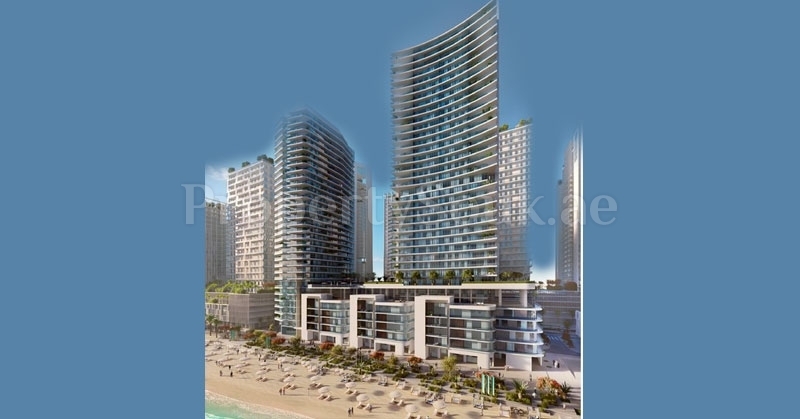 It is the master developer of Downtown Dubai, among others. Not to ignore the world’s tallest tower. The Burj Khalifa.